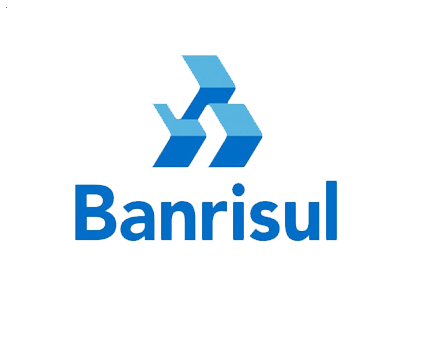 OPnGO Group BV, owner of the digital platform of parking OPnGO, announces the signing of a strategic partnership agreement (Joint Venture) with Banrisul (Banco do Estado do Rio Grande do Sul S.A.), Banrisul Cartões (a company of the Banrisul group) and OPnGO Brasil Tecnologia S.A. This partnership will be implemented through the creation of a new company, VeroGo, in which OPnGO Group BV will hold a 6.0% equity interest. VeroGo will combine the credit card payment terminals of Banrisul group with the convenience service of access to parking facilities (via plate recognition). Moreover, merchants will be able to easily pay the parking of their clients. The solution VeroGo aims to offer a unique payment solution and customer loyalty system, dedicated to shopping centers in Brazil.